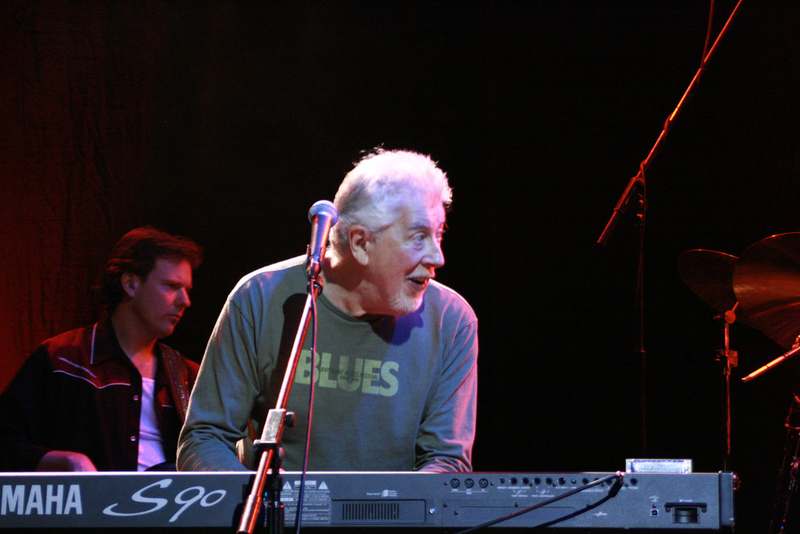 Hear a new interview soon w/legendary UK blues / rock pioneer John Mayall. This was a phoner just recorded, before he hits the tour trail in Europe, and then, Hawaii! Four dates… johnmayall.com for all the exciting details. From his site, this info: Nov. 18 at the MACC in Kahului; Nov. 19 at the Sheraton Keauhou; Kona area; Nov. 20 in Honolulu at Events at the Waterfront (at Aloha Tower Marketplace); and Nov. 21 at the Kilohana Plantation, Kauai. An honor to record; it will be yours to hear soon on HPR and here.